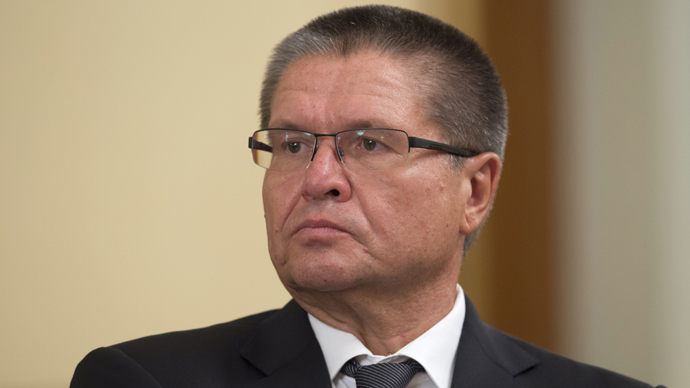 Russia will manage to avoid recession, says Aleksey Uluykaev, the country’s Minister for Economic Development. The official statement comes just days after Russia’s key statistics service said in 2Q the economy had expanded at the slowest pace since 2009. “There’s no recession. And there won’t be one. Stagnation is probably a more appropriate term [to describe the Russian economy],” Uluykaev told Kommersant in his first interview since he was appointed to the position in June. While poor investment and inefficient institutions remain huge drags on Russia, domestic demand and exports should help the country remain afloat, Ulyukaev added. “Russia’s net exports can no longer be a strong driver for economic growth, though it can somewhat provide for not too high, but a positive pace of growth for many years coming,” he said. “Our structural and social matrix can support the growth of around 3 percent. This is roughly the world’s average expected growth rate,” the Minister concluded. 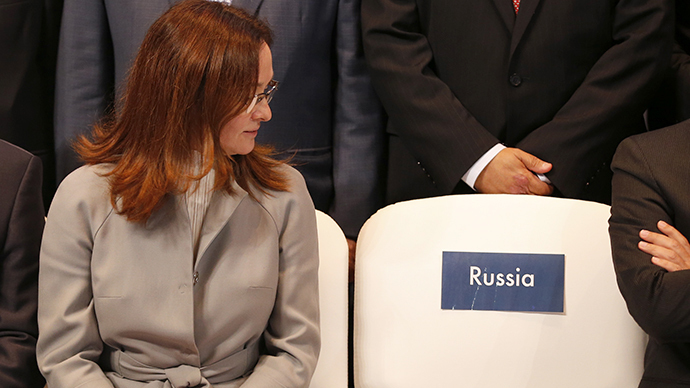 Meanwhile, the recent economic data coming out of Russia was all but disappointing. Friday data by Russia’s key statistics service Rosstat said the economy slowed to 1.2 percent year-on- year in 2Q 2013, down from 1.6 percent in the previous quarter. The slowdown marked the slowest pace of expansion since 4Q 2009 and the sixth consecutive quarterly decline in GDP. A separate report by HSBC left little room for optimism, noting the country’s July manufacturing and services nosedived to their lowest in almost 4 years. 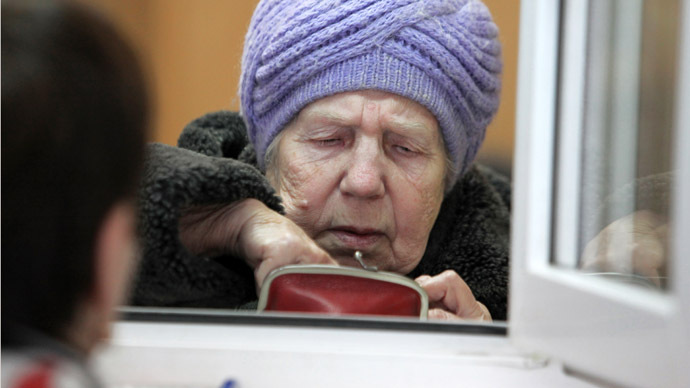 May talks of “autonomous recession” coming to Russia was the first strong warning this year. 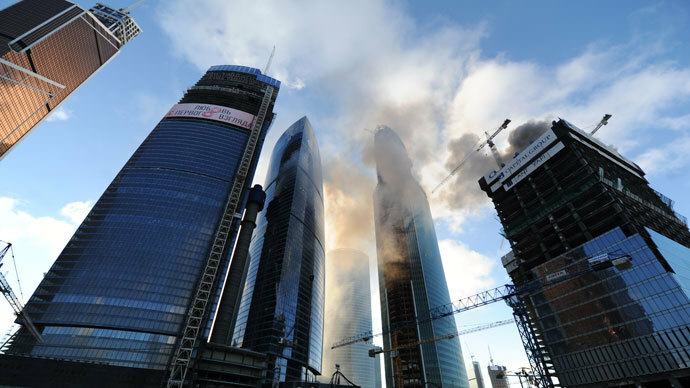 Experts at the time were divided over the exact term to describe the state of Russia’s economy, but agreed an economic downturn was looming. For Russia’s Central Bank (CBR), however, keeping inflation in check has proven to be a clear priority over stimulating growth. Earlier on Friday a key lender said it would keep its refinancing rate unchanged – at 8.25 percent. 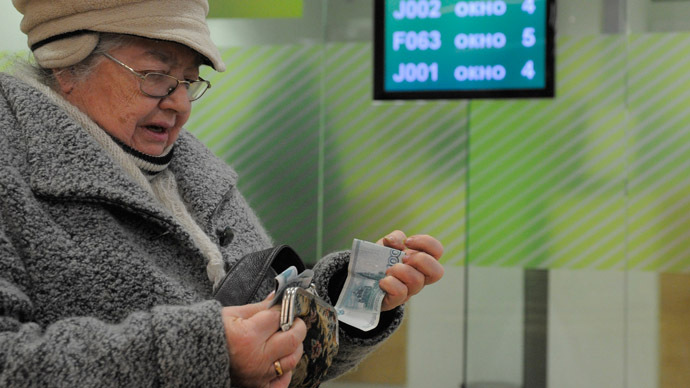 “The rate decision by the CBR unfortunately demonstrates how disconnected the central bank has become from what transpires in the real economy,” Ivan Tchakarov, chief economist for Russia and CIS at Renaissance Capital, wrote in an e-mail. “This [the CBR decision] is hard to justify, in our view,” the Renaissance Capital expert said. “CBR will embark on a rate-cutting cycle only when headline CPI falls below 6%. We expect this to happen at the end of August/start of July. 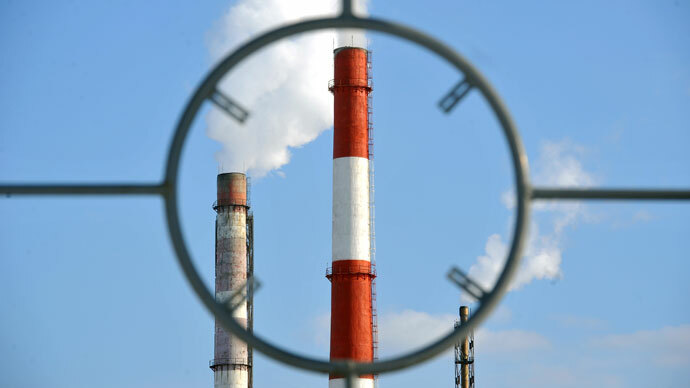 Of course, this will be too late to have any meaningful impact on this year’s growth,” Tchakarov concluded.